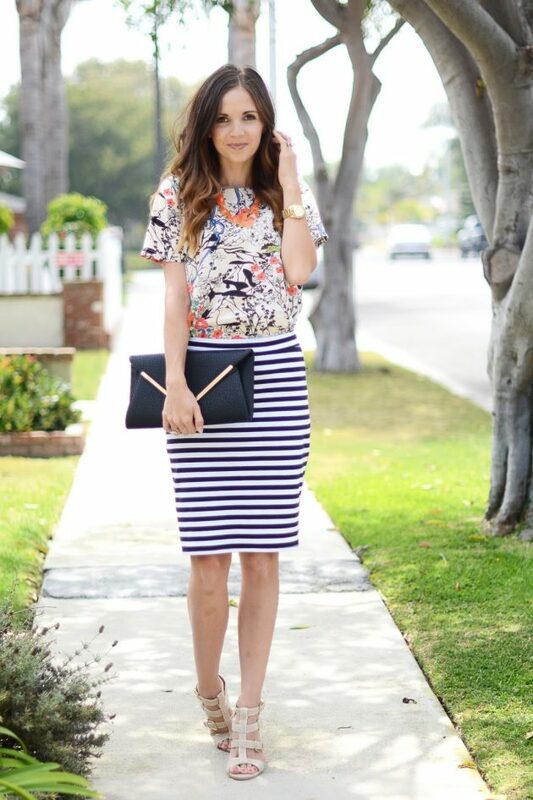 The trendiest patterns for this season are the floral and striped pattern. There are plenty of ways of how to wear these two patterns separately, whether bold or subtle, but also you are allowed to mix’n’match them. Yes ladies, these two patterns can look good in a combo, so why don’t you give it a try and wear them together? 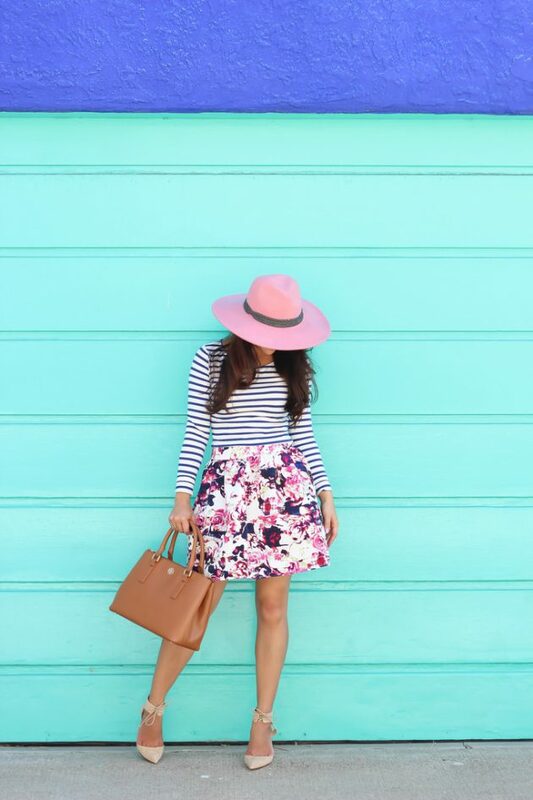 They can make you look trendy and stylish, so today we would like to bring to you several floral and striped outfits that you will love to copy. 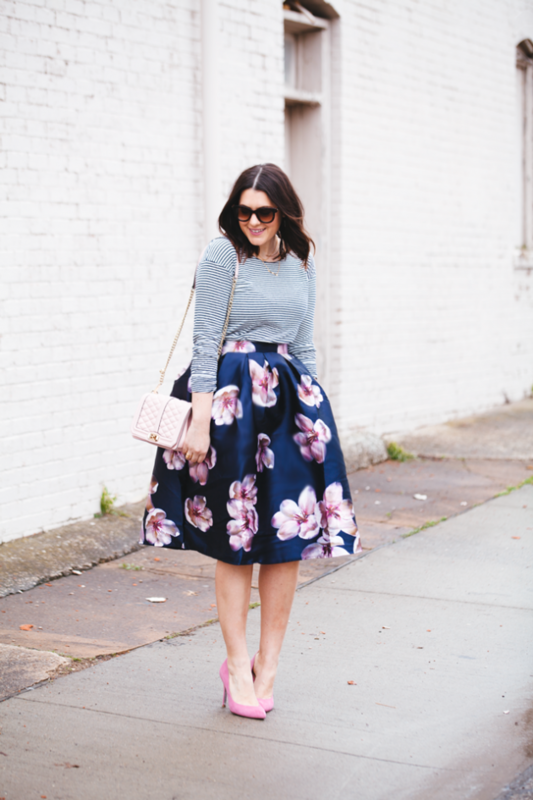 Skirts are the must-have for the spring time and they can be found in so many versatile styles, colors and patterns. 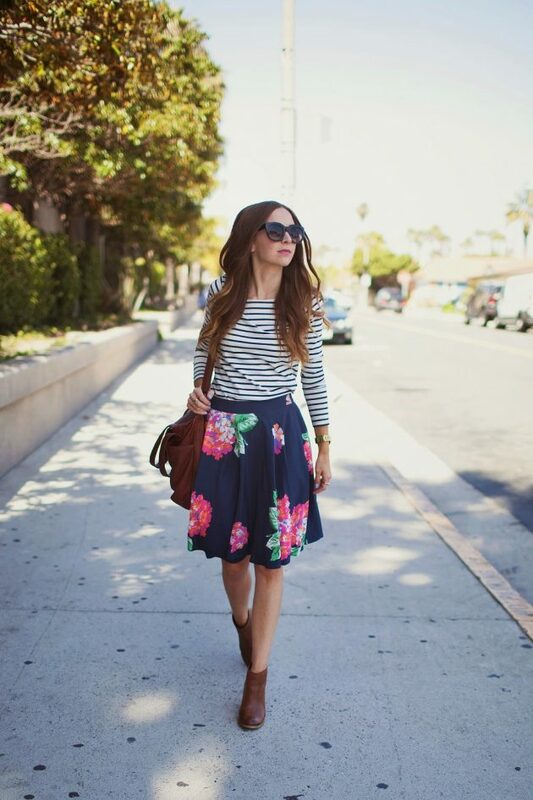 One such skirt can be a floral skirt, whether full or pencil and you can definitely style it with some striped top. The striped tops are most often black and white, or navy and white, and these colors are perfect for matching with any other color. So, no need to worry about matching the colors of the stripes with the colors of the floral pattern, because these two patterns are perfect for matching. 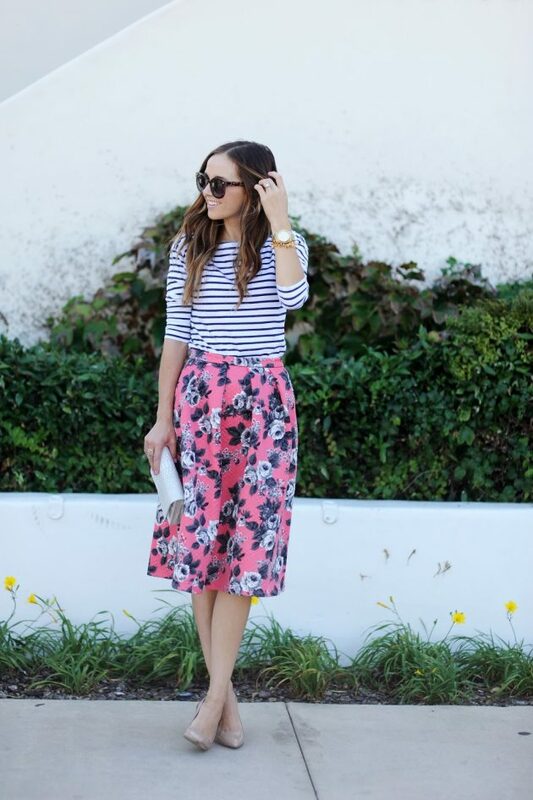 You can do the matching the other way round, by pairing some floral top with striped skirt or pants. 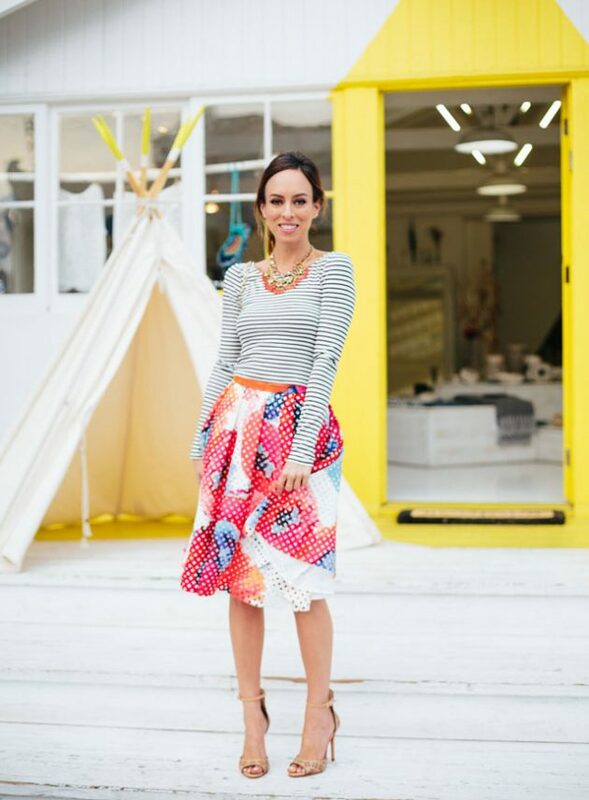 Or you can also make a statement with one of the patterns and just make the other one pop out from the rest of the outfit. 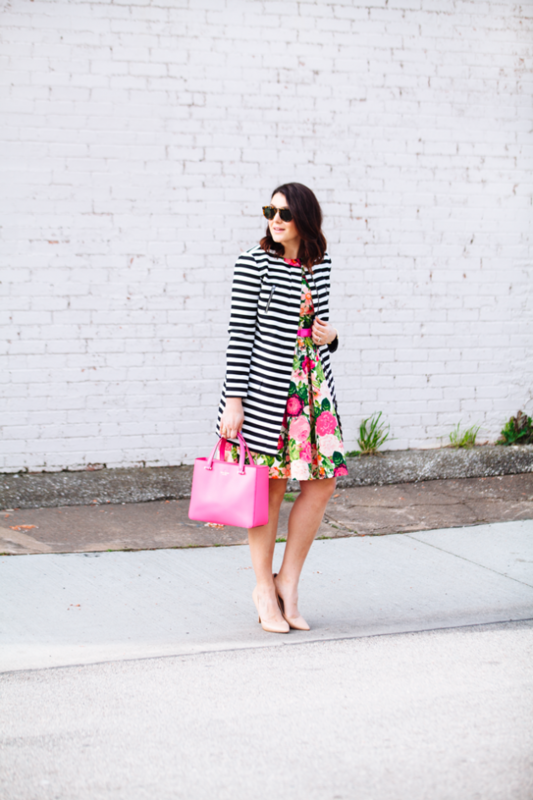 For instance, you can wear a striped dress with some floral flats and some such purse. Scroll down now to see the versatile floral and striped outfits that we have chosen for you today and choose how you will mix’n’match these trendy patterns. Enjoy! 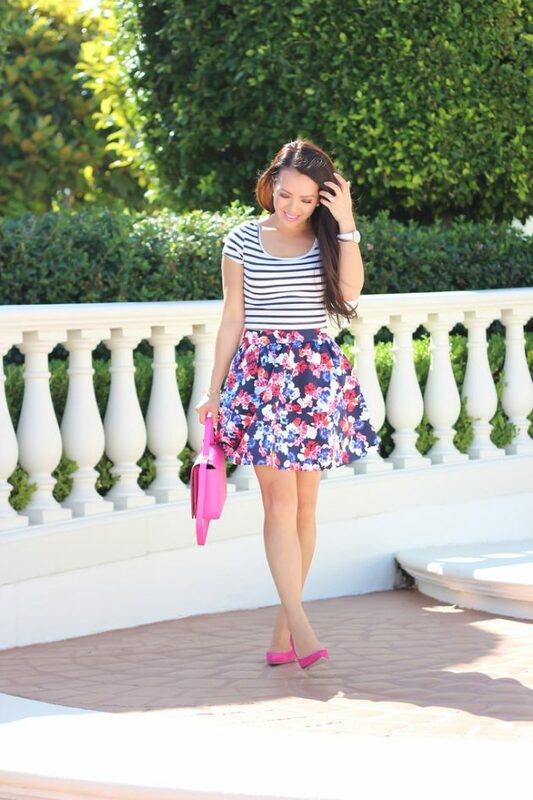 The floral and striped pattern are the trendiest ones for the season, so do not hesitate to wear them more often. These two patterns are perfect for mix’n’match combos, and the above outfits are just some of the many possible ways of how to combine them. Tell us in the comments which one of them did you like the best. And of course don’t forget to stay up to date with the content of Fashionsy to find many other outfit ideas for your inspiration.